PRE BOOK & SAVE TODAY! Hi, I just wanted to let you know about the great service I received at your store on the 13th September. The staff were very helpful and patient with my family. Great service. For a petrol station with ski hire add-on this place constantly surprises me. I was with a mixed group of riders including kids, some of whom that were hiring. Again the prices and service were first rate. Skis, boots, poles and a helmet for a 13 year-old for five days was $39 when booked online in advance (with a readily available discount code). That’s great value compared to on-mountain and I have heard plenty of positive feedback about how helpful they are there and often do things like throw in a quick tune for free if they aren’t flat out. It’s the opposite of the gouging that you here a bit about in this industry and it encourages return business. When we came in all your staff were so friendly and helpful. This is the best place for customer service of anywhere I’ve ever been to. .. truly wonderful, helpful staff. They all showed such enthusiasm for starting my daughter and grandson on their snow experience and when I needed to learn how to put snow chains on my car the girl helping me made certain I could do so before leaving the business… truly appreciate everything they did and if the rating was higher I would give them top marks at every level…. Exceptional service. Thank you for all your assistance. Highly recommended! If you are in Jindabyne and need to hire ski gear look no further than this place. Great staff , service and prices. Highly recommended! 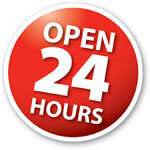 The guys are excellent and its 24/7! Thanks again. Always enjoy the great service and well maintained equipment. Great service and prices – highly recommend. I just wanted to take this opportunity to again thank you and your wonderful staff for the outstanding customer service that was displayed over the weekend. It’s not often that you can get the same great level of service that was provided to me and my family. You can rest assured that this will ensure that my business will always be with you. Thanks. The place we always get our chains at. They give discounts for loyal customers. I like it and do recommend. The staff are patient, even in the busiest time of the year they take time to explain to people how to hook up chains and give excellent advice. Might as well fuel up while you’re here and pick up some ski gear if you plan to hit the slopes. I would recommend and definitely using them again when visiting. Thank you. 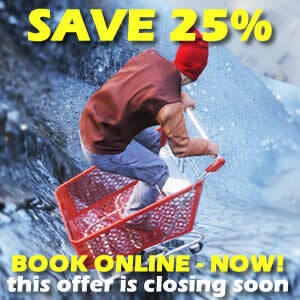 Would definitely recommend these guys for all your Ski Hire needs. Very friendly customer service, very informative and most of all patient with novices such as ourselves….even though it was very busy at the time. Drop off was exceptionally easy as well. Thumbs up to all the staff there. Highly recommend. Amazing and friendly people. Clean and well maintained equipment. Helped us get geared up and very reasonable prices as well. Stopped here for tire chains. staff were fast friendly and helpful, happily demonstrate how to fit the chains and are very informative. There was a big line when I walked in and only had to wait 2 minutes for assistance. 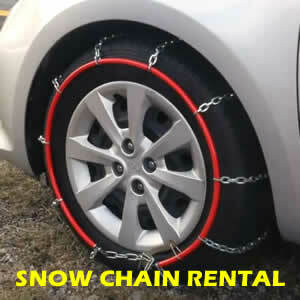 Great experience, Decked out the whole family in gear and chains for the car. Was expecting a painful bill for everything but was pleasantly surprised. Family friendly staff that helped make my family’s snow holiday great! Thank you. Highly recommend this place. Very friendly staff. 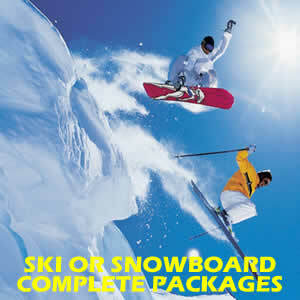 Will get all the snow sports gear at the best prices in town. Best customer service. Very helpful late in the night. Came back in the morning and remembered our names and have everything ready. 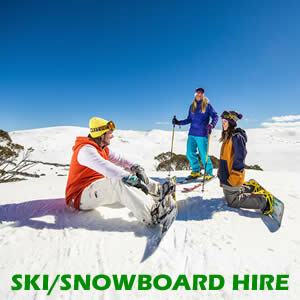 Easily the best ski hire on the Sydney – Jindabyne route. After some undesirable experiences in previous years at other vendors we were thrilled to find a friendly, helpful and accommodating team at BP ski hire. There prices are also extremely competitive! Excellent service! The staff is doing wonderful job. They are so welcoming and have all the knowledge about snow sports. 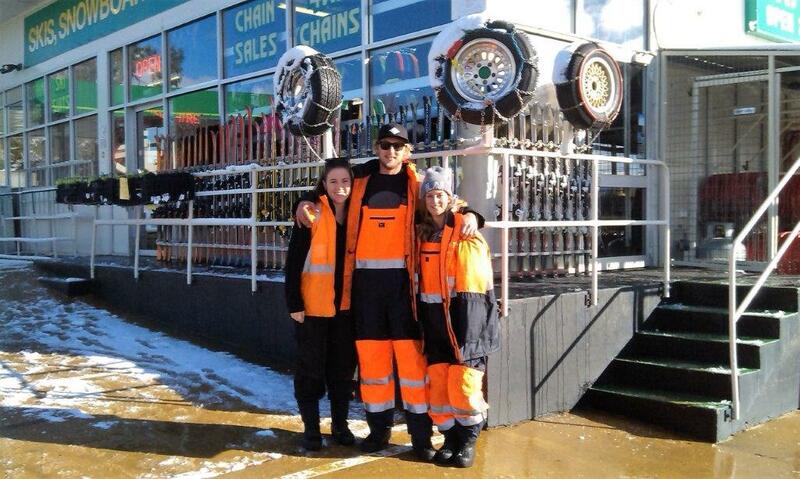 Best Jindabyne Chain Hire by a country mile. All staff are awesome, management went above and beyond to look after us. Thank you again guys!